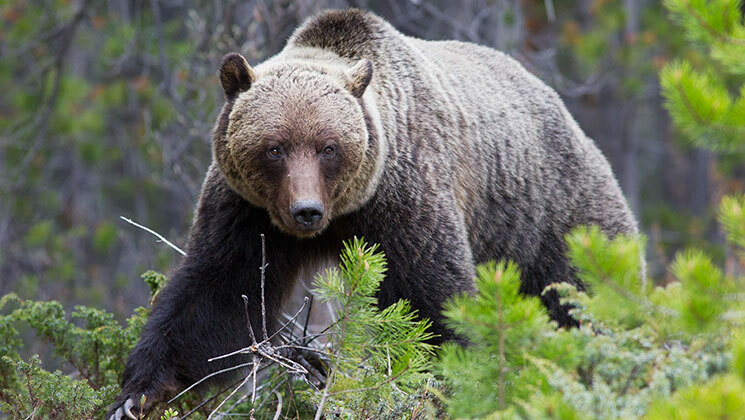 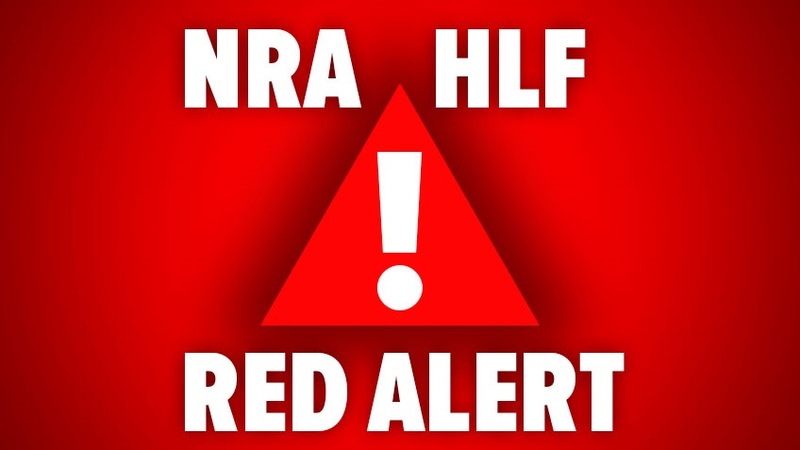 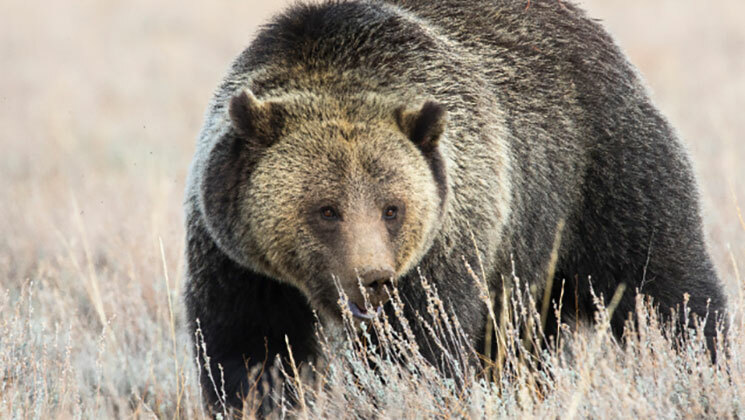 Your search for wyoming grizzly bear hunt matched article(s). 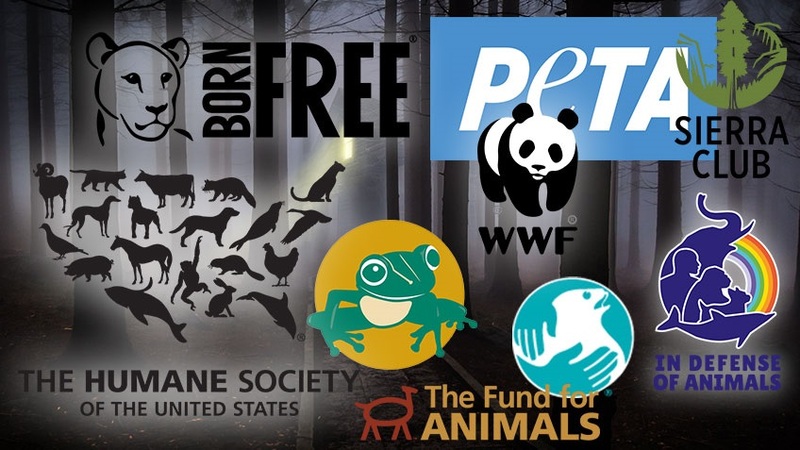 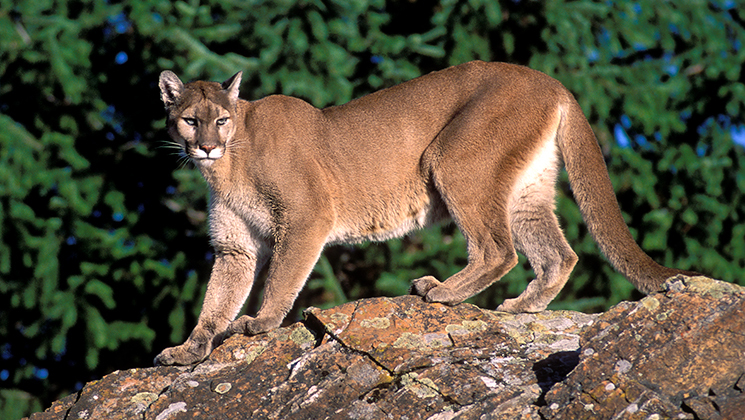 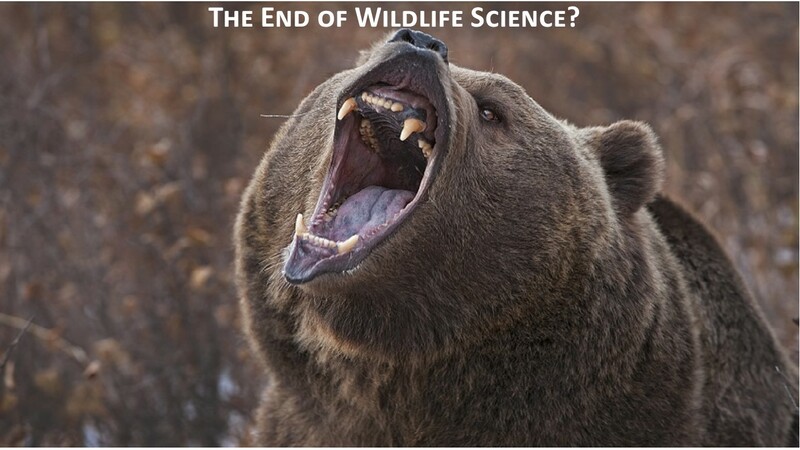 The facts don’t lie as again we see the hunter’s crucial role in conservation. 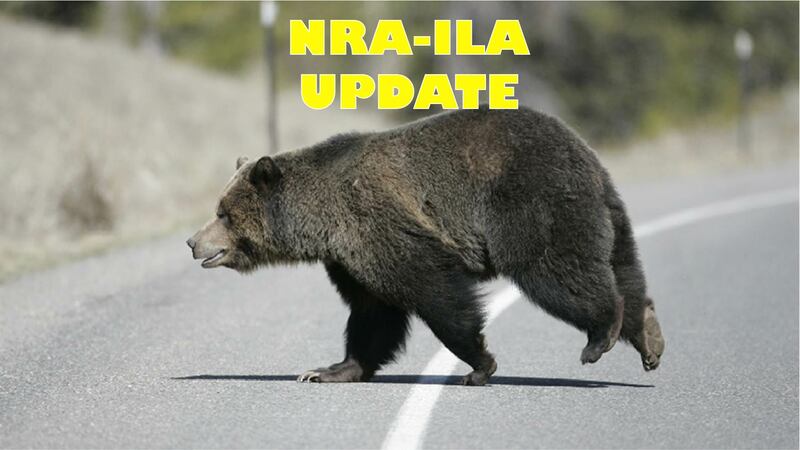 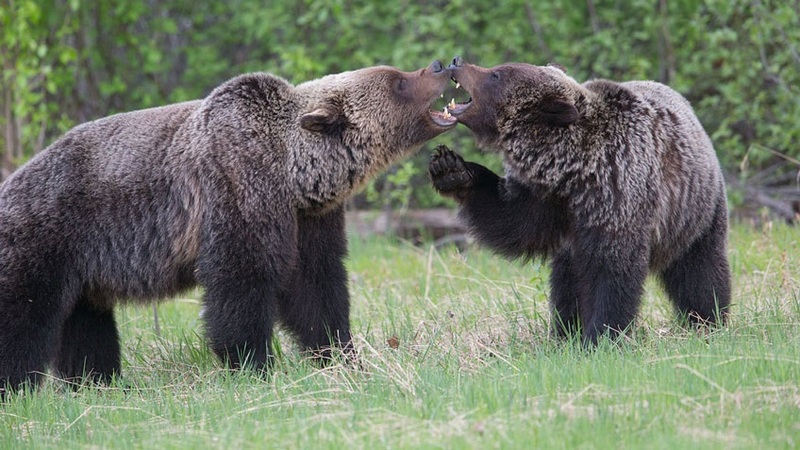 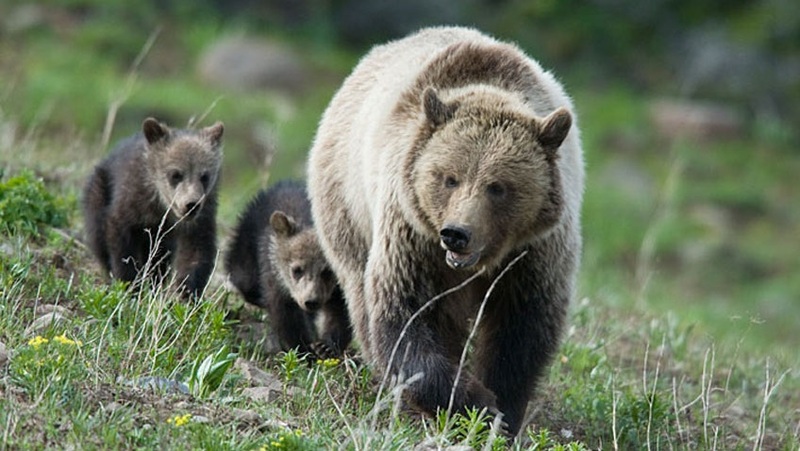 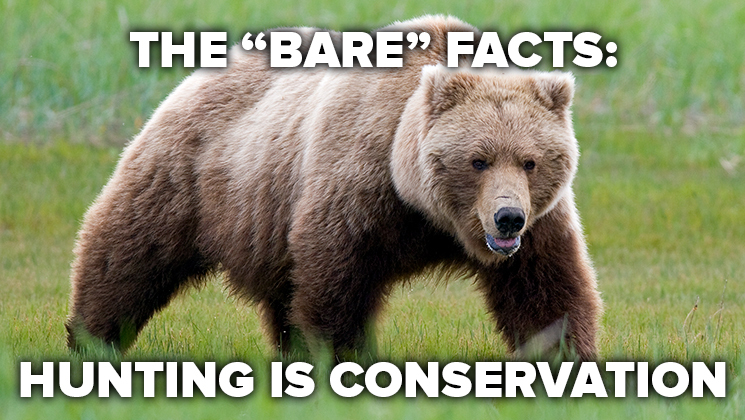 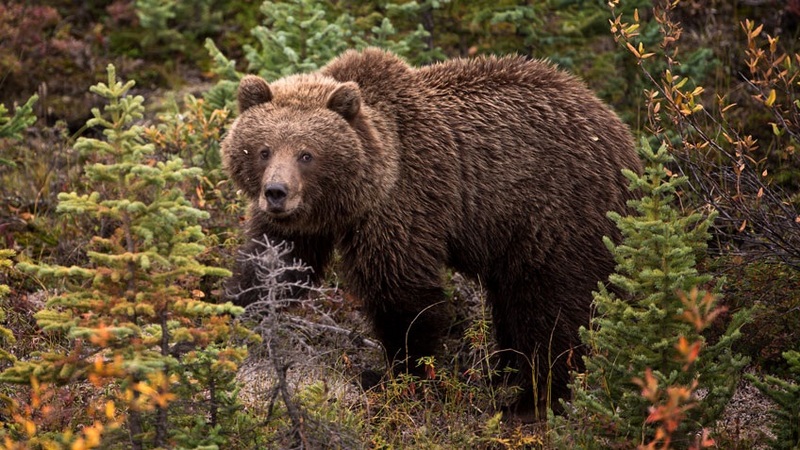 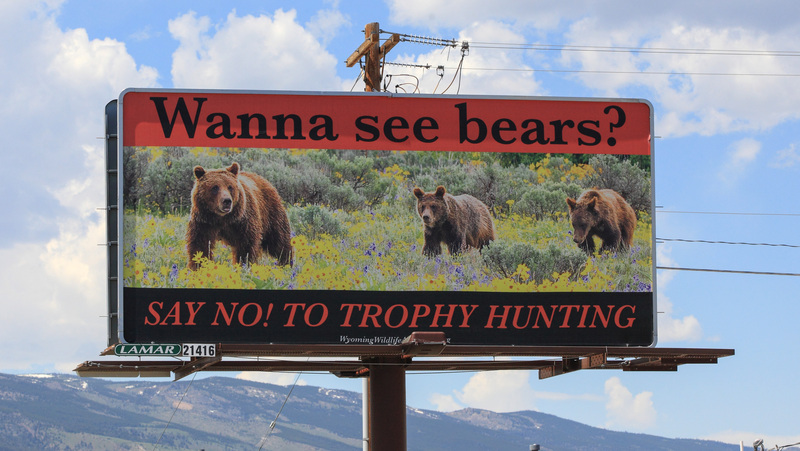 The antis’ latest spin aims to cover up the truth about rising bear numbers.